Lots of great deals to start getting yards ready for summer! 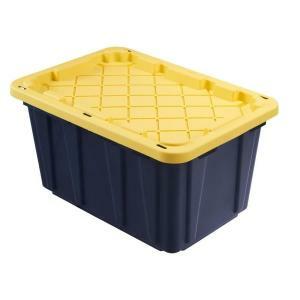 Get the perfect solution for all your general-purpose storage needs with this excellent HDX Tough Storage Tote in Black. 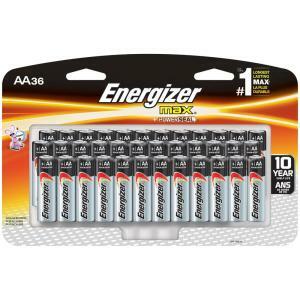 Provide dependable and long-lasting power for your everyday devices by using this Max Alkaline AA Battery from Energizer. New ad for lighting, smoke detectors, bathroom, and flooring starts today.